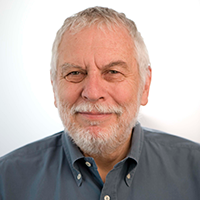 As the creator of Atari, Nolan Bushnell is often called the father of video gaming. 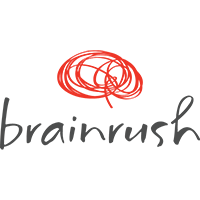 Since creating that groundbreaking gaming system, Bushnell has founded numerous companies, including Chuck E. Cheese. On this special 100th episode of BetterWorldians, Bushnell discusses the groundbreaking technology he has created to help make the world a better place. Bushnell will share inspiring stories of his entrepreneurial endeavors and talk about his mission to innovate and improve the educational process.